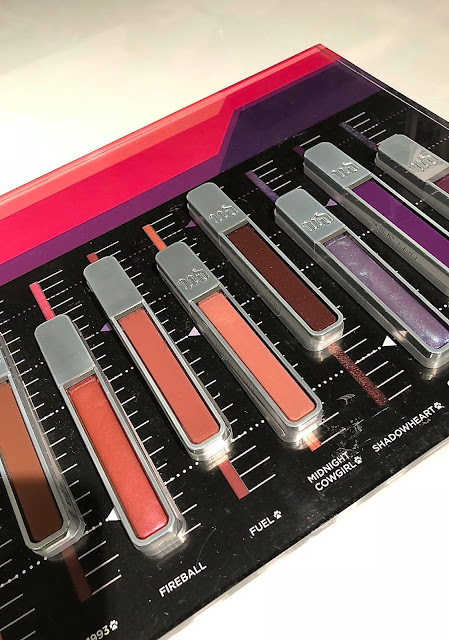 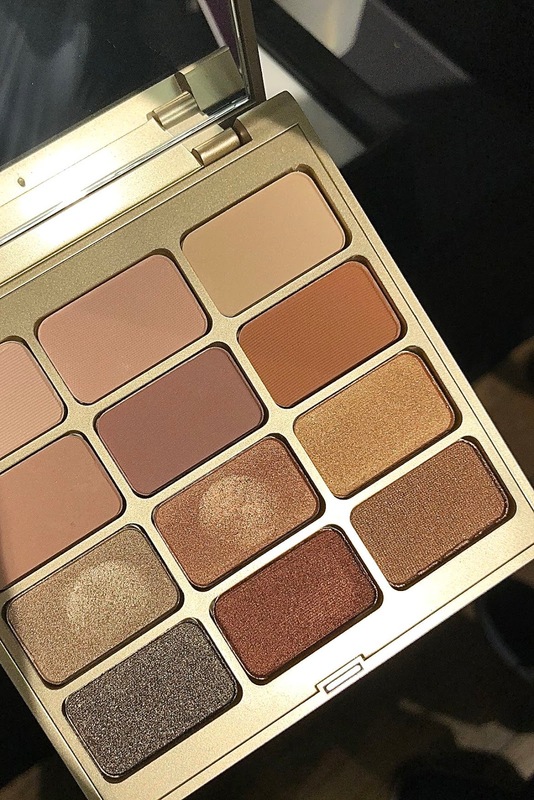 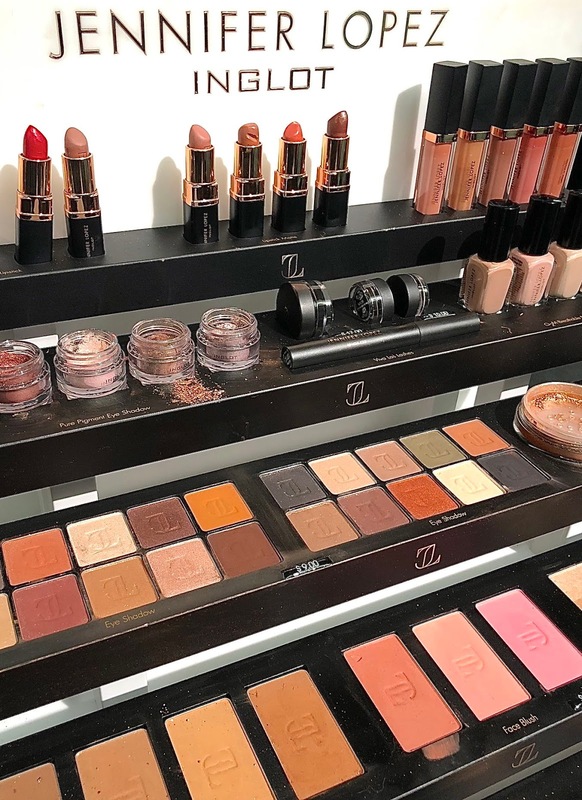 Jennifer Lopez Inglot Collection for lips, eyes, face and nails, with the ability to customize your own freedom system palettes. 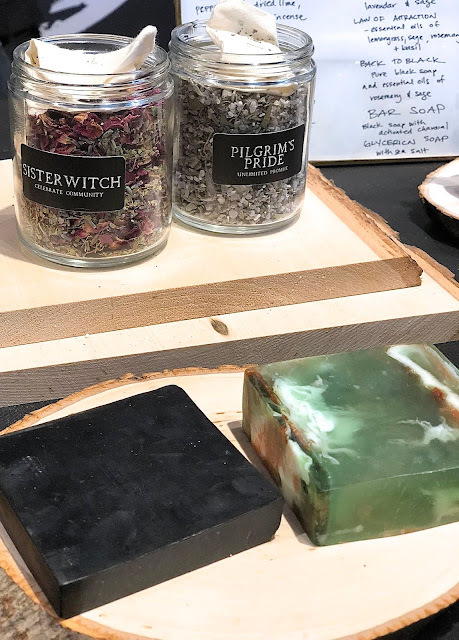 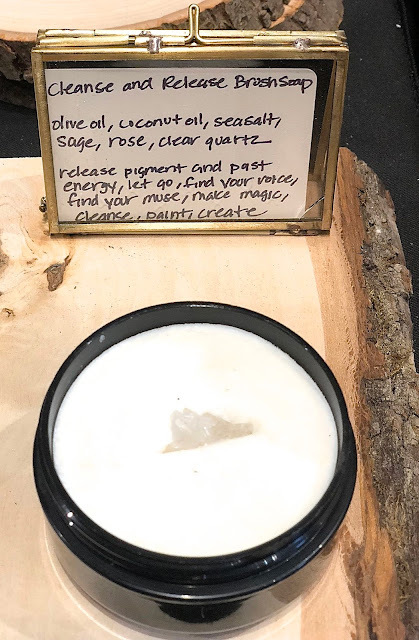 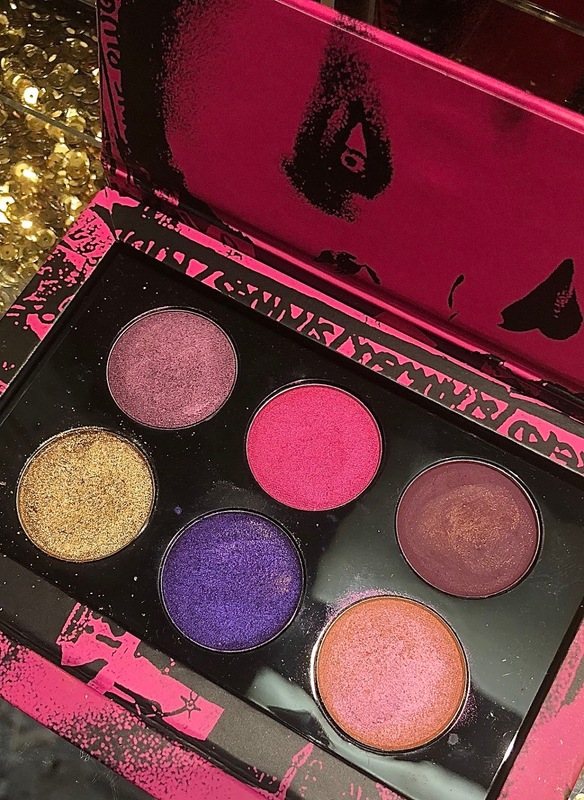 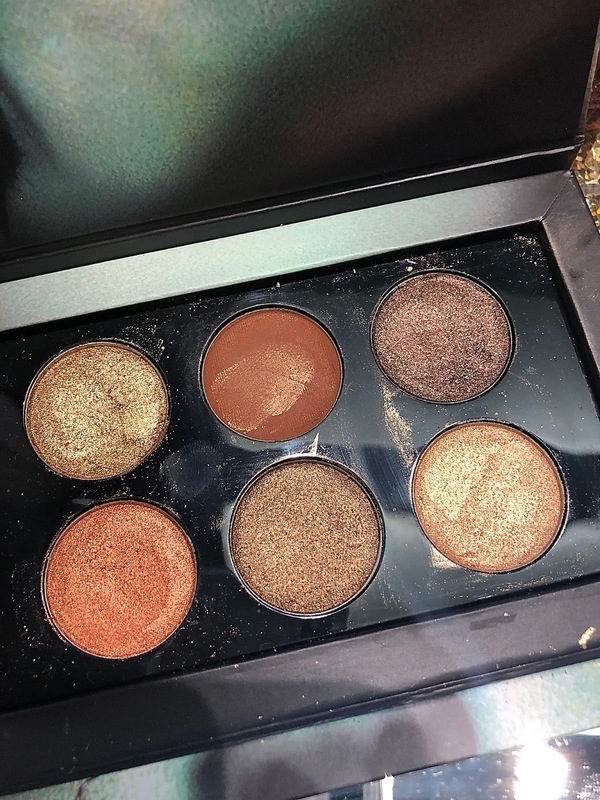 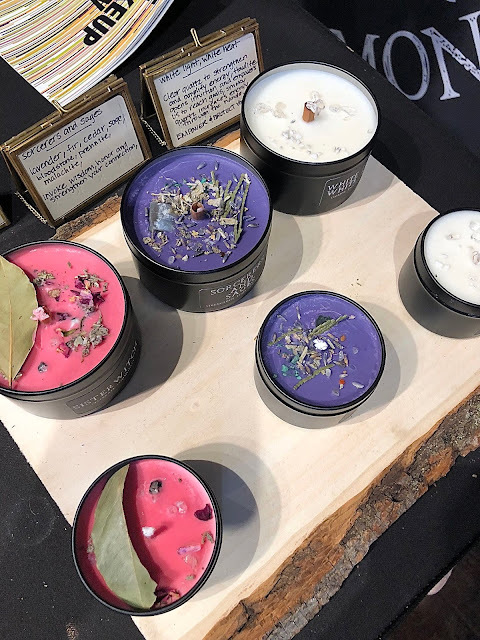 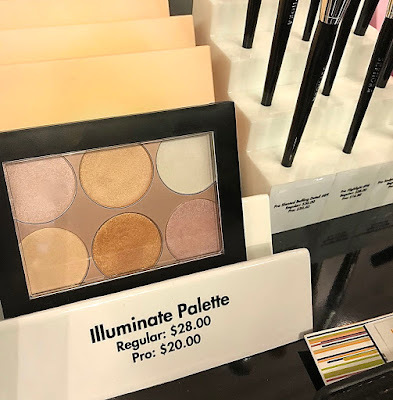 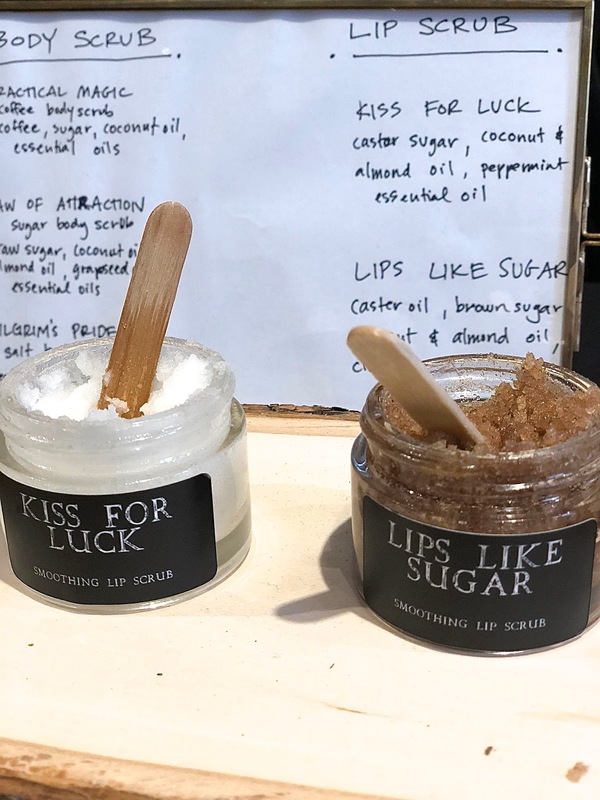 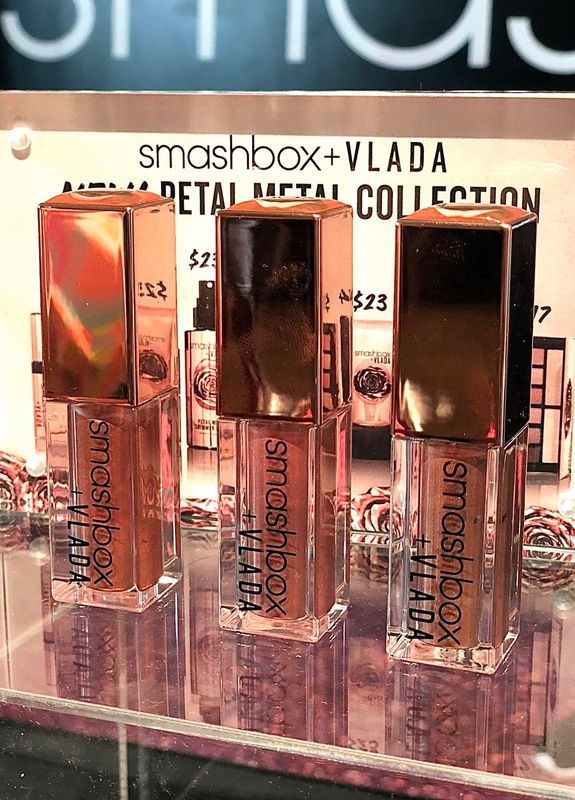 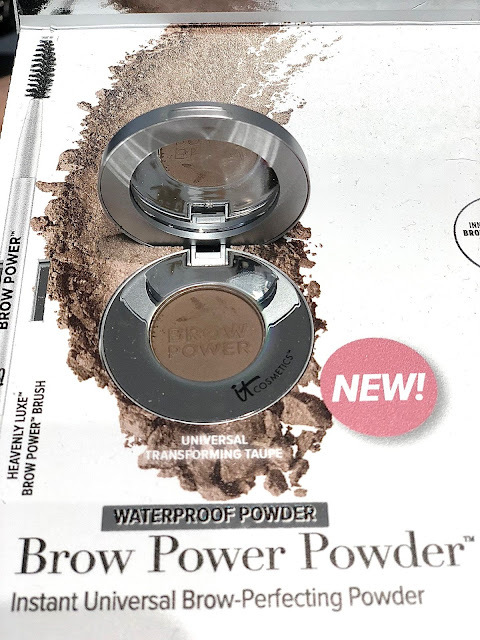 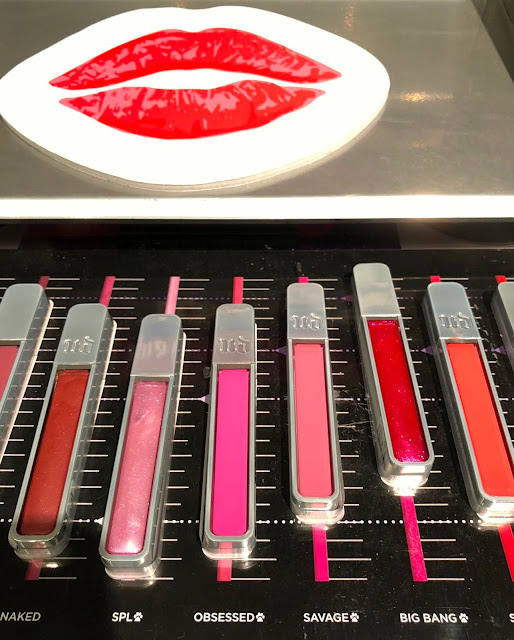 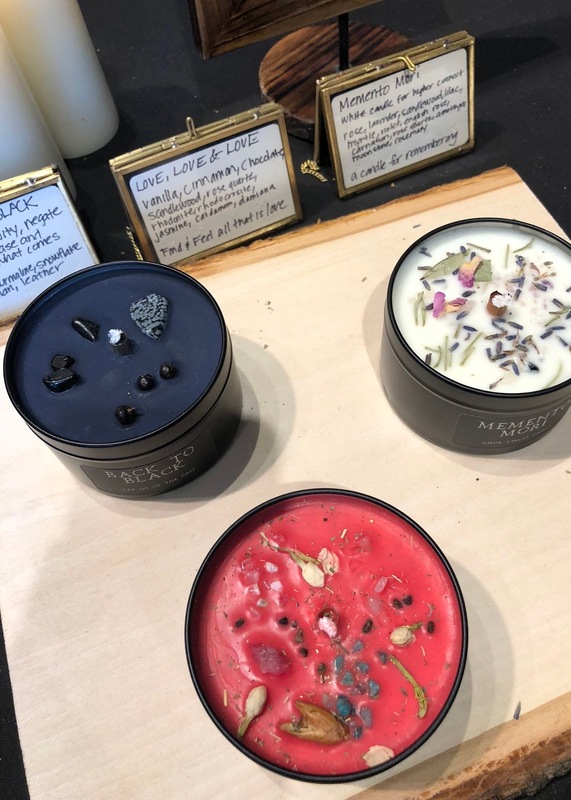 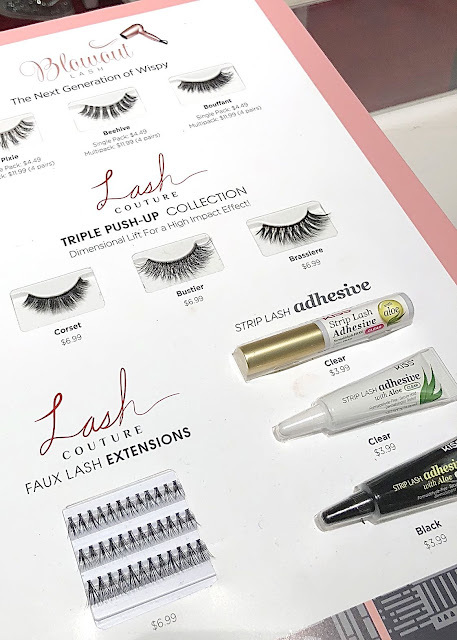 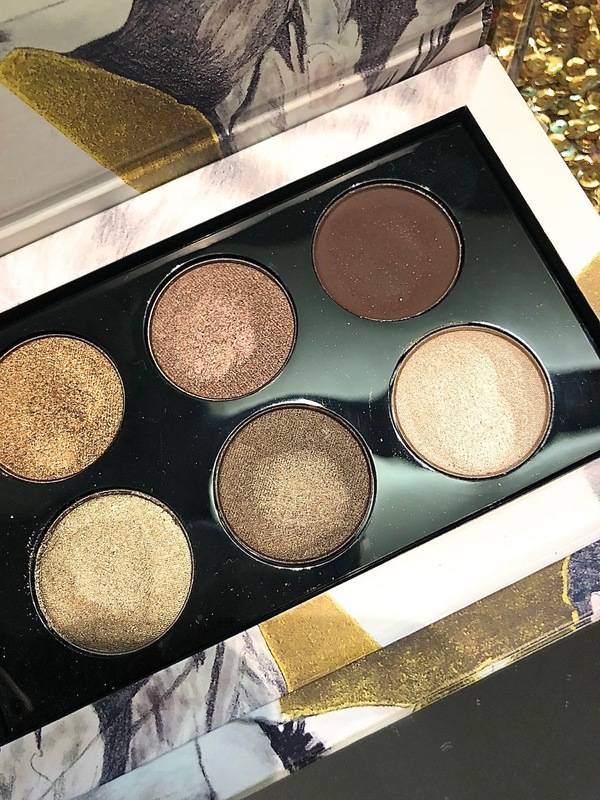 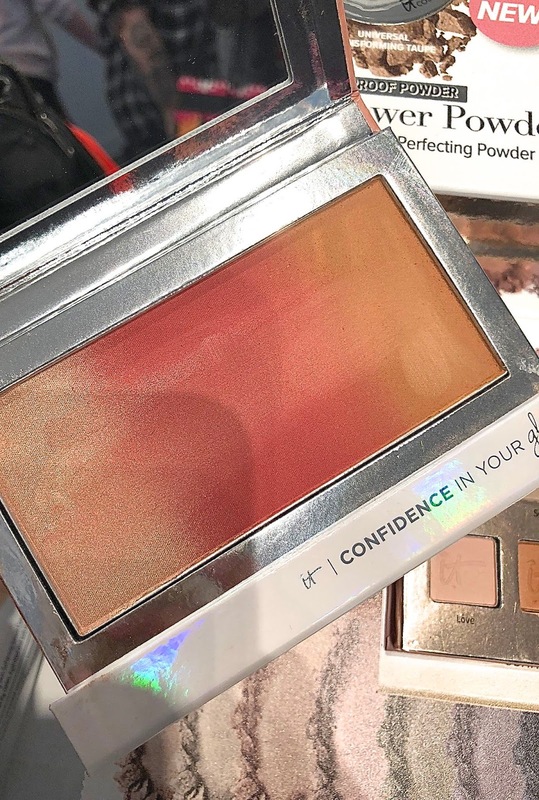 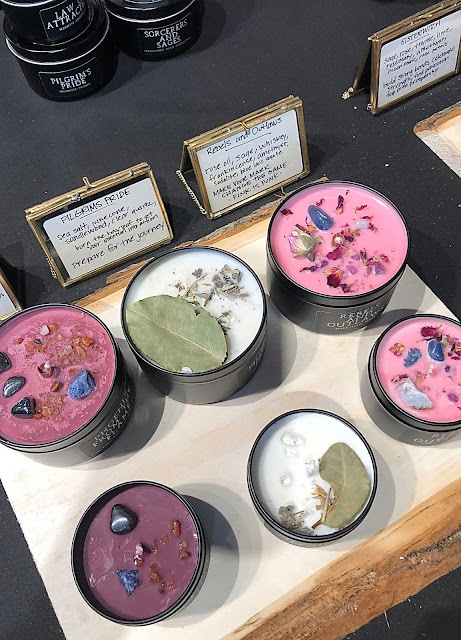 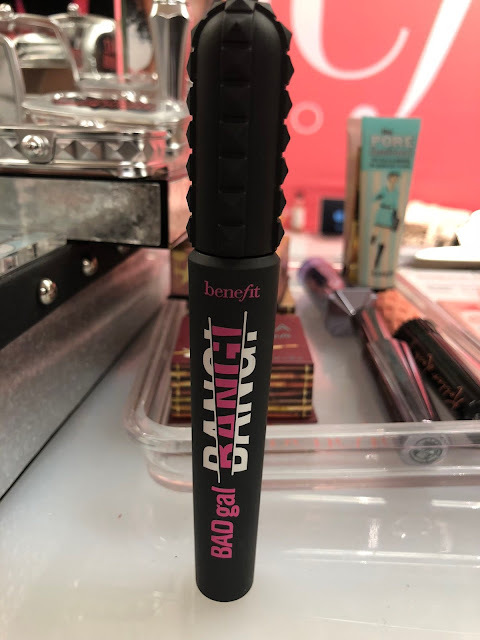 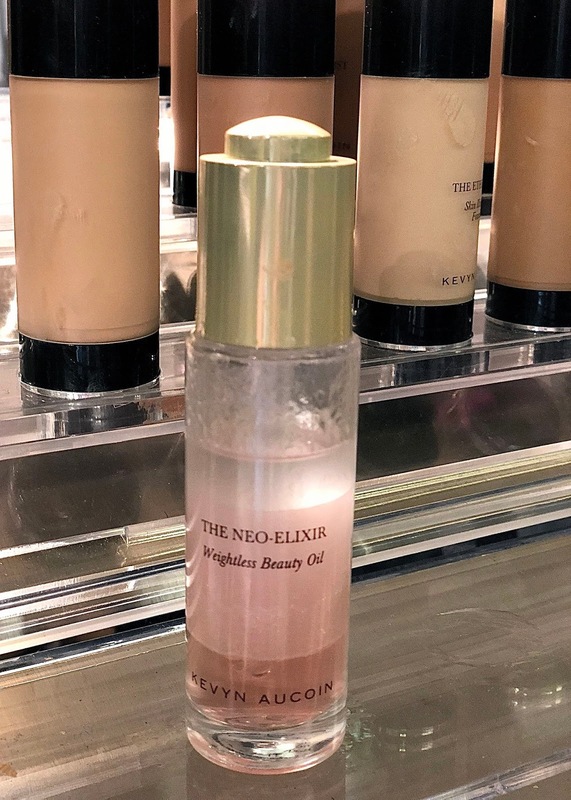 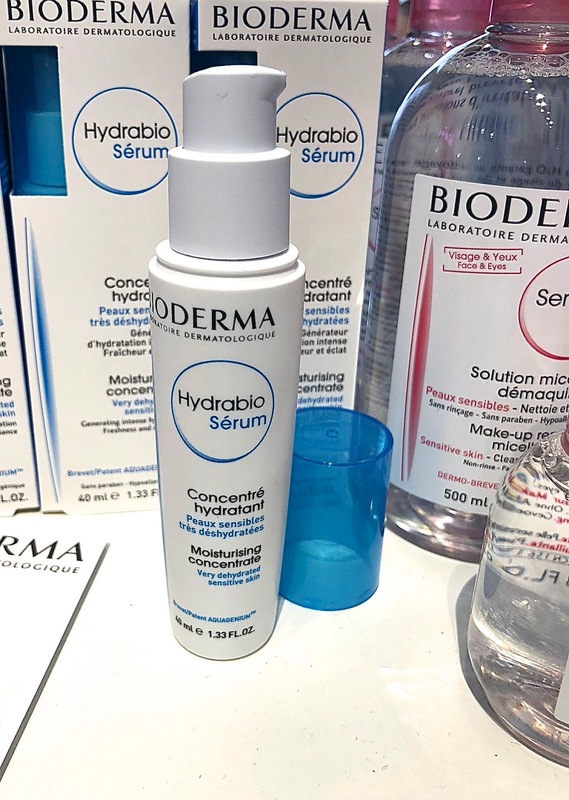 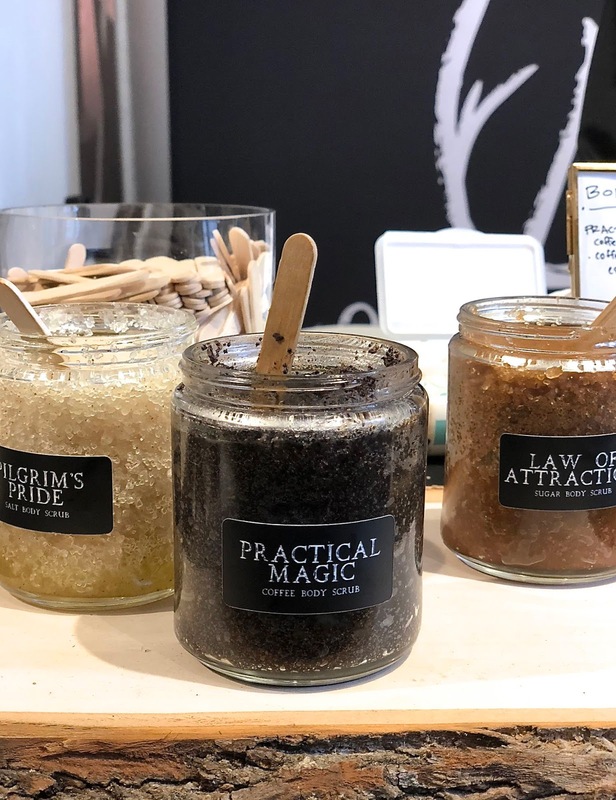 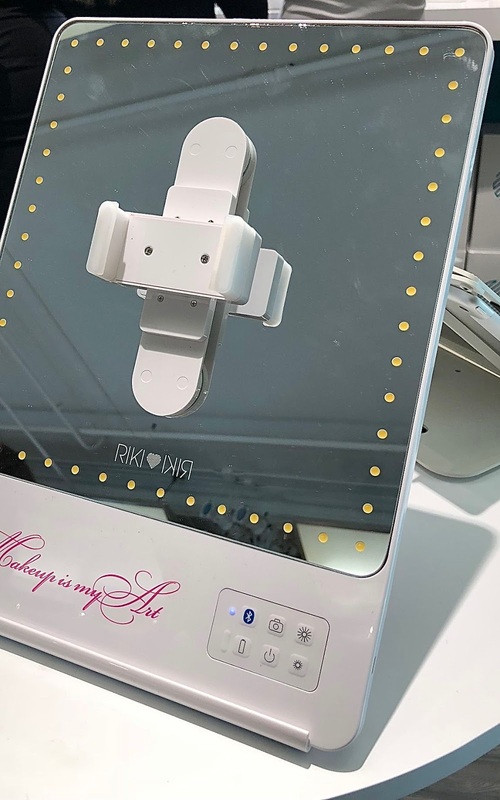 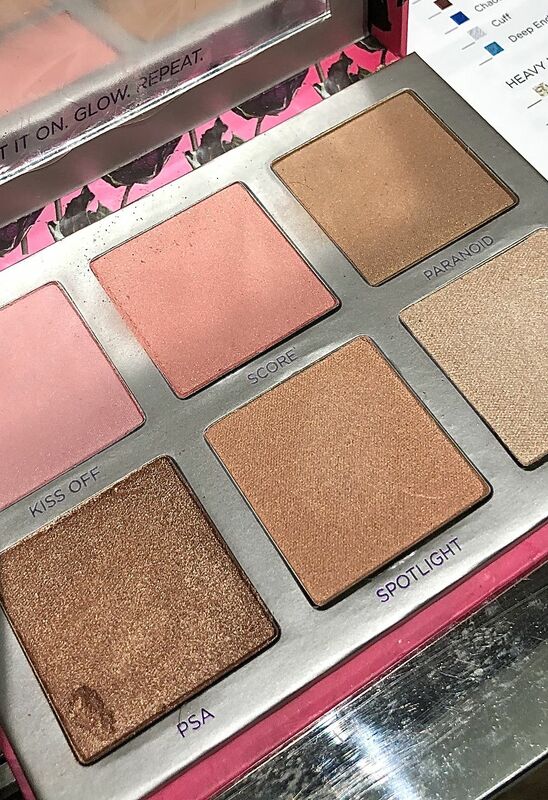 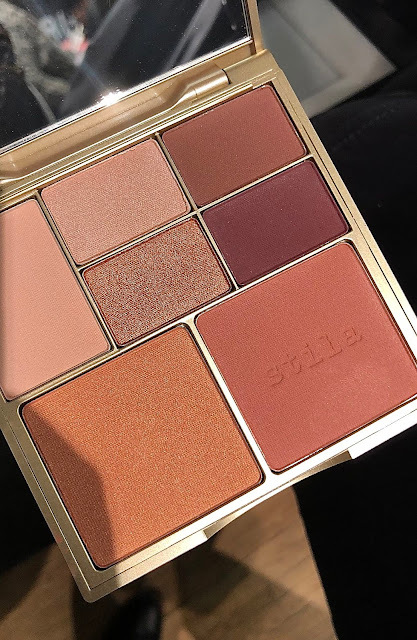 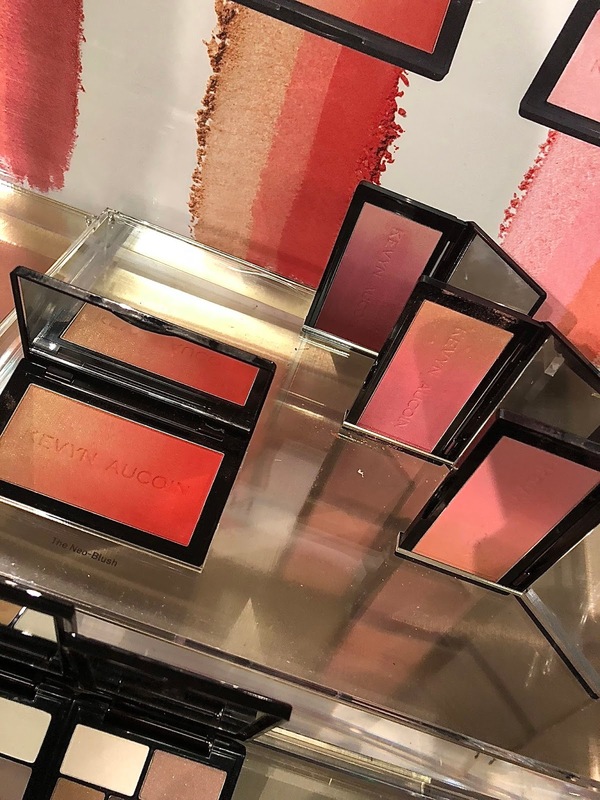 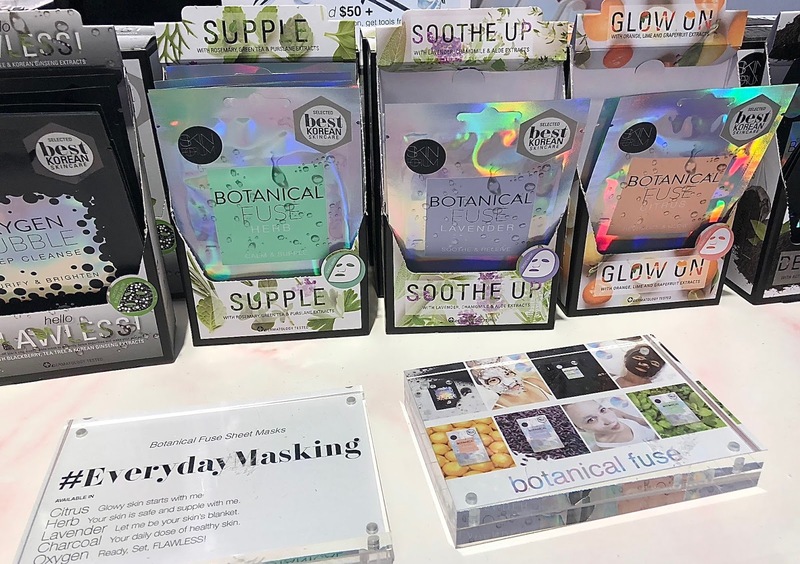 The Makeup Show NYC took place on May 6th and 7th at the Metropolitan Pavilion, providing a platform for attendees to network, learn, get inspired, and receive amazing deals from top brands. 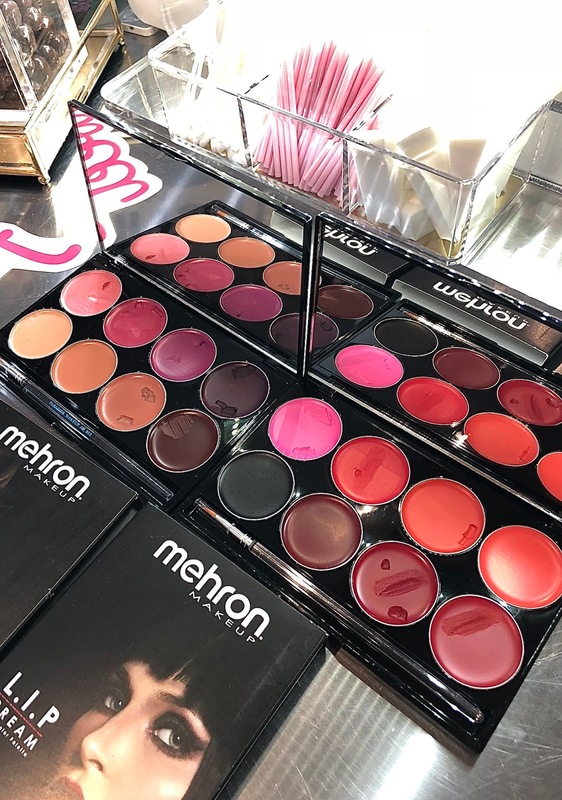 It is the largest pro makeup event in the United States, with over 100 speakers taking the stage, including Bobbi Brown and Miss Fame, sharing secrets to success, techniques, tips and more. 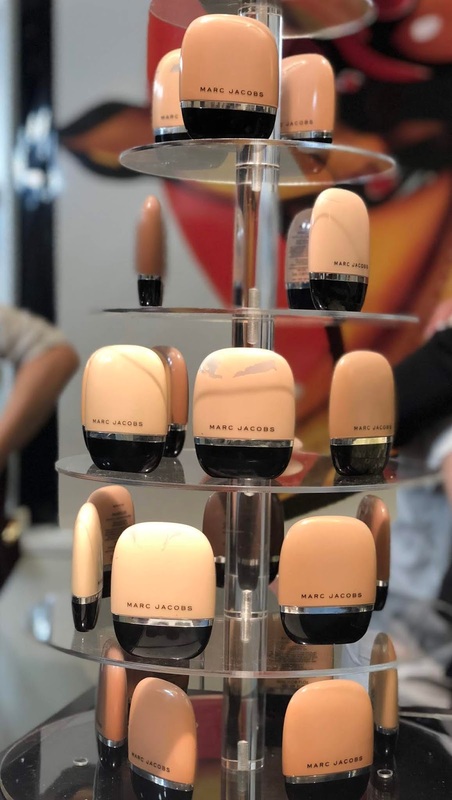 The Makeup Show NYC kicked off on Saturday, May 5th with the Press Preview, Beauty Brunch and a sneak peek at the "Shades of Beauty" Art Gallery, featuring Danessa Myricks and Moshoodat Sanni, two individuals who have inspired us to brace the artistry of makeup. 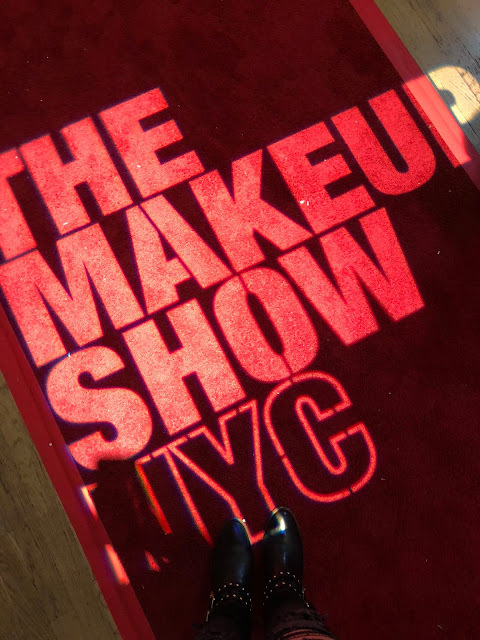 This year's show featured more than 90 top beauty brands including Diamond Sponsor MAKE UP FOR EVER, Platinum Sponsors Crown Brush, Silver Sponsors, Frends Beauty, KISS, and TEMPTU, Supporting Sponsors, Smashbox, MustaeV, GLAMCOR, INGLOT, and Alcone Company and Contributing Sponsors NYX Professional Makeup and Pinnacle Cosmetics. 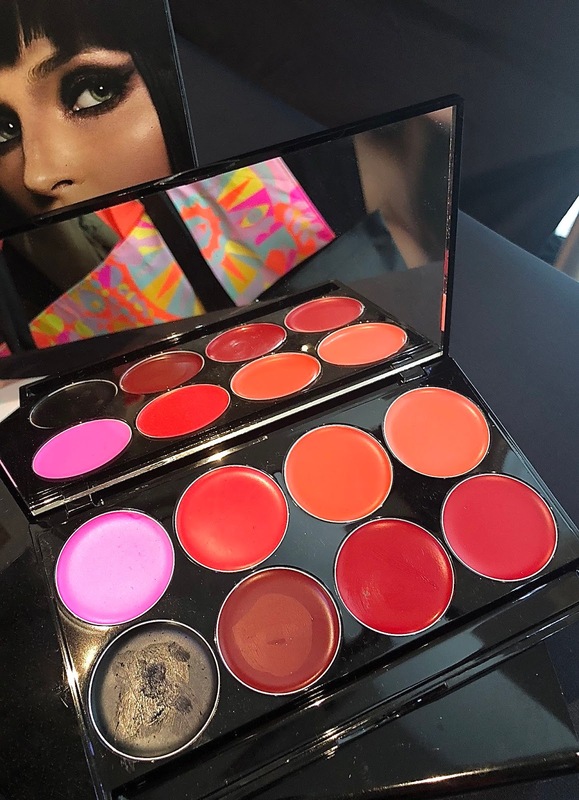 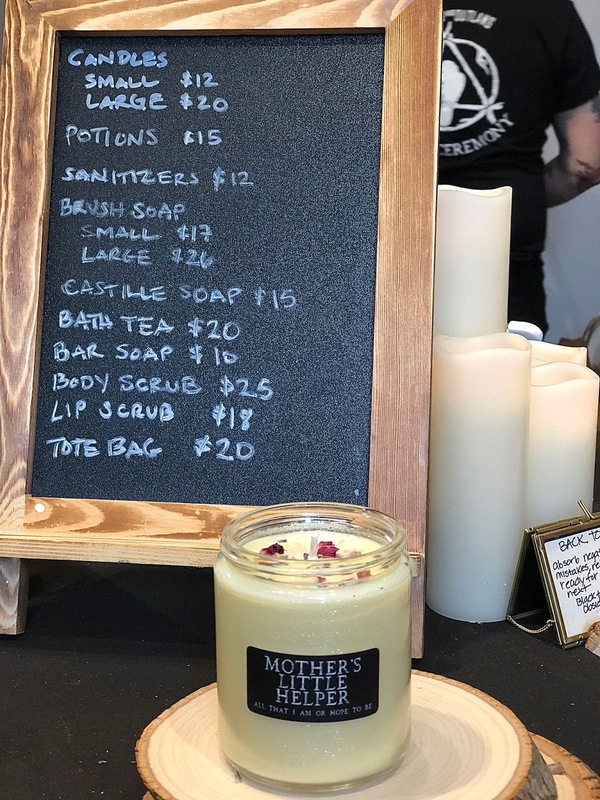 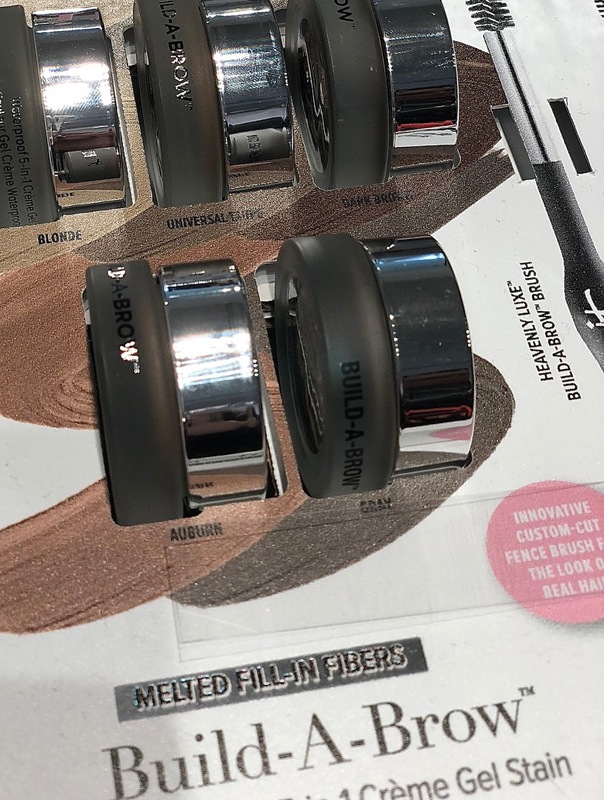 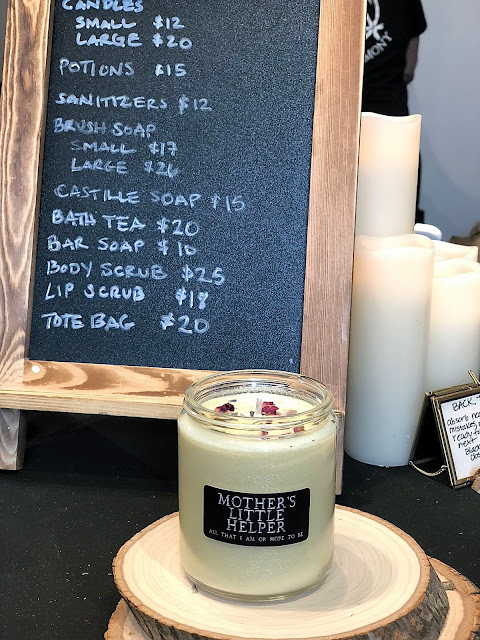 Brands from Danessa Myricks Beauty, Breakups to Makeup, Rebels and Outlaws, and black | Up used the show as a platform to launch and showcase new products to the pro community. 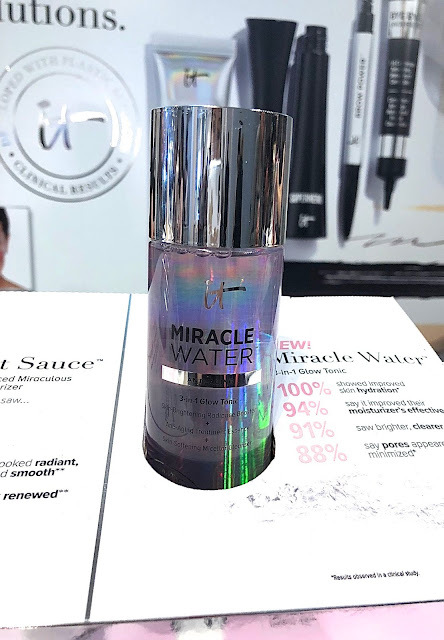 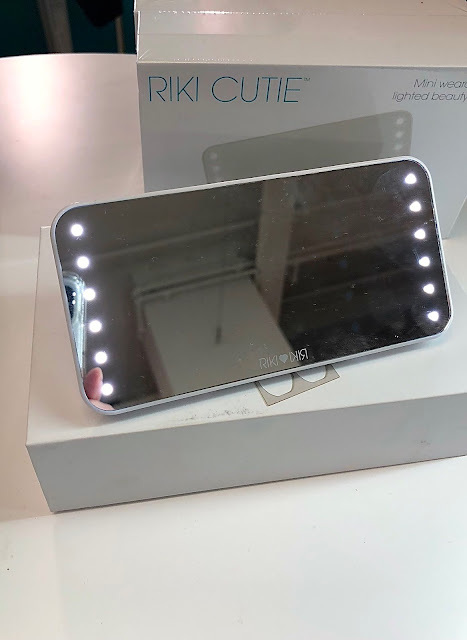 Checkout my highlights of brands and new products from the show. The Makeup Show NYC is also the perfect time to connect with brands and learn about pro discounts. 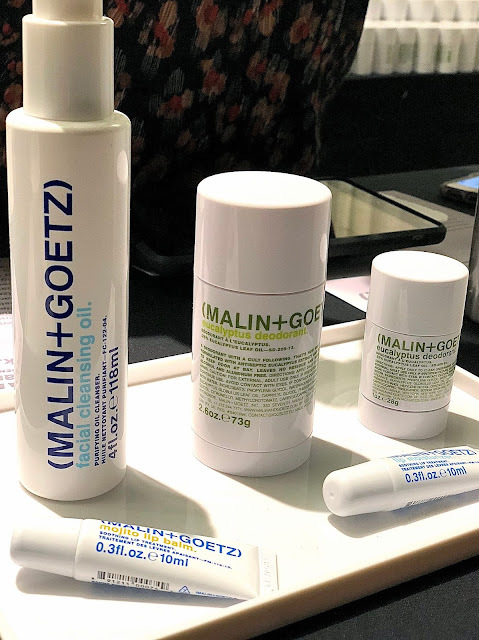 Malin + Goetz - Can't wait to try the Revitalizing Eye Gel. I purchased the Eucalyptus deodorant and I am so happy with it! 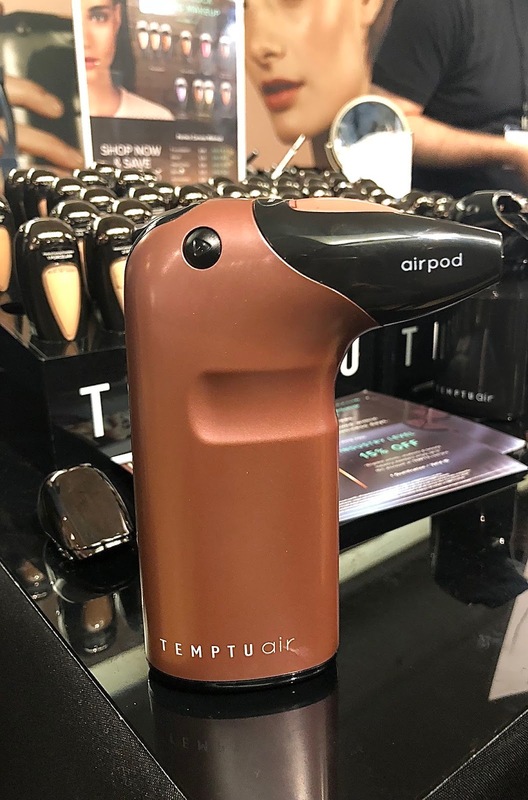 I find many deodorants to be irritating but not this one! It also has a refreshing feel. 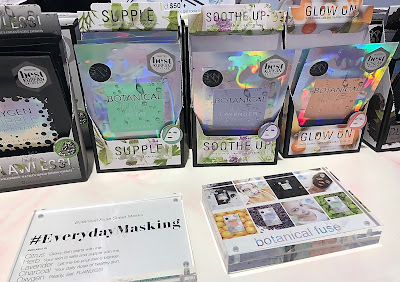 Looking forward to trying Skin Forum's sheet masks, available individually including Oxygen Bubble Deep Cleanse (Purify & Brighten), Botanical Fuse Herb (Calm & Supple), Botanical Fuse Lavender (Soothe & Relieve), Botanical Fuse Citrus (Revitalize & Glow), and Botanical Fuse Charcoal (Detoxify + Hydrate). 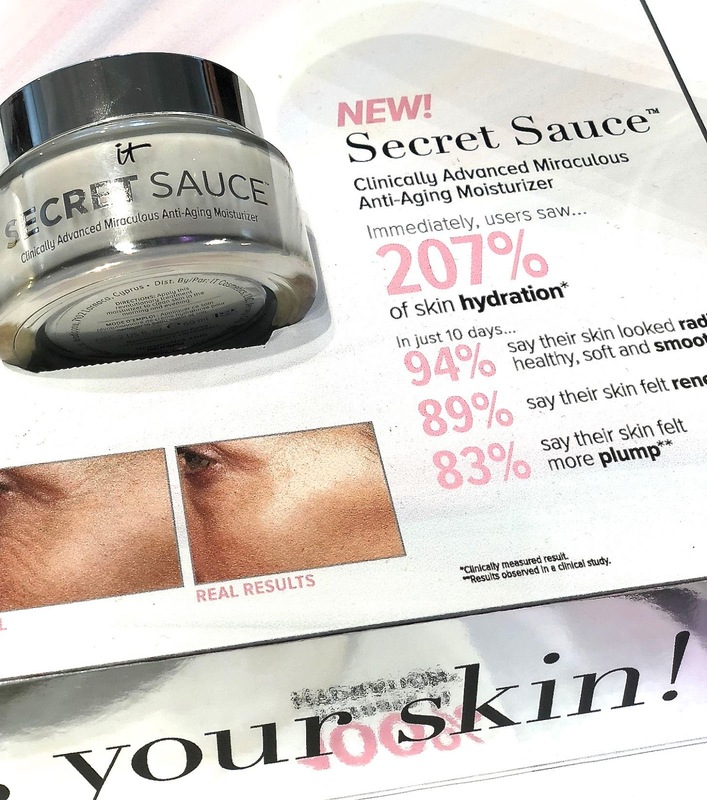 There's also the 6 Step Facial in a Box with a focus on hydration. 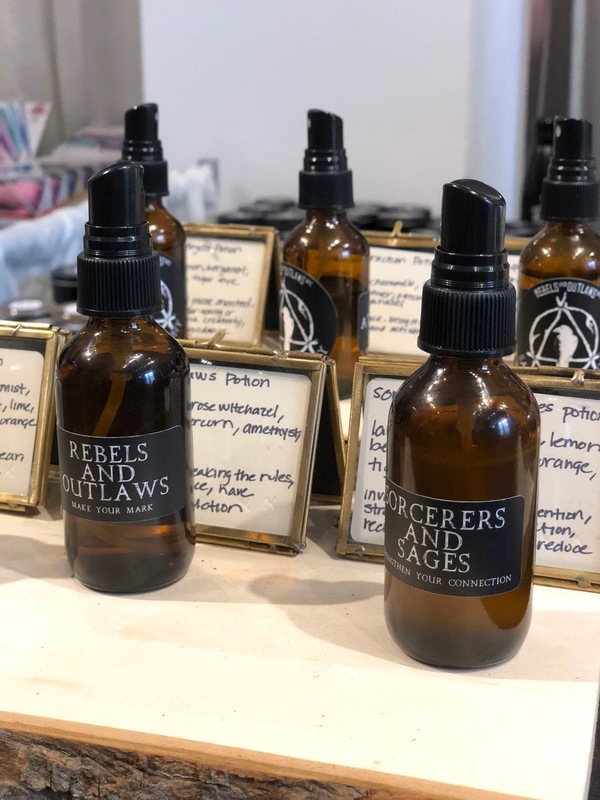 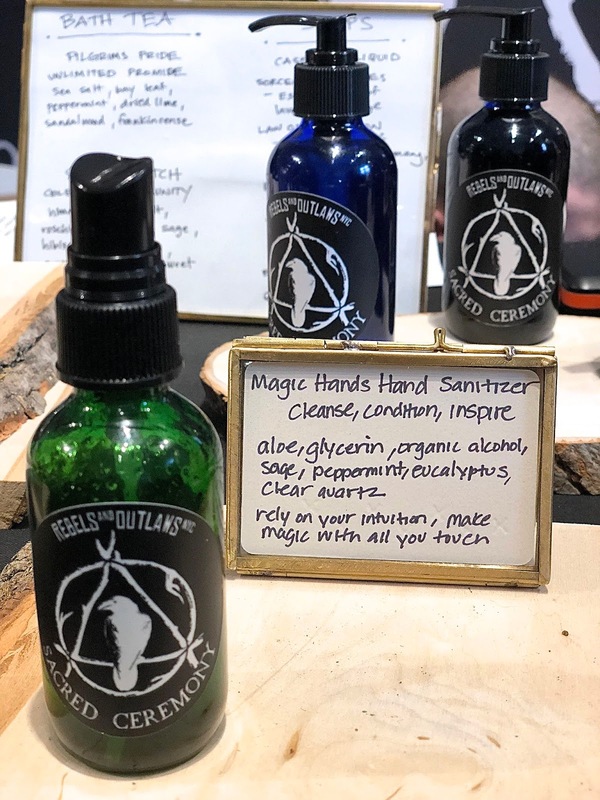 I'm so excited about James Vincent's new brand, Rebels and Outlaws, with multi-purpose mists (for face, brushes, or room), hand sanitizer and unguided meditation candles made with stones, herbs and seeds in unique scents. 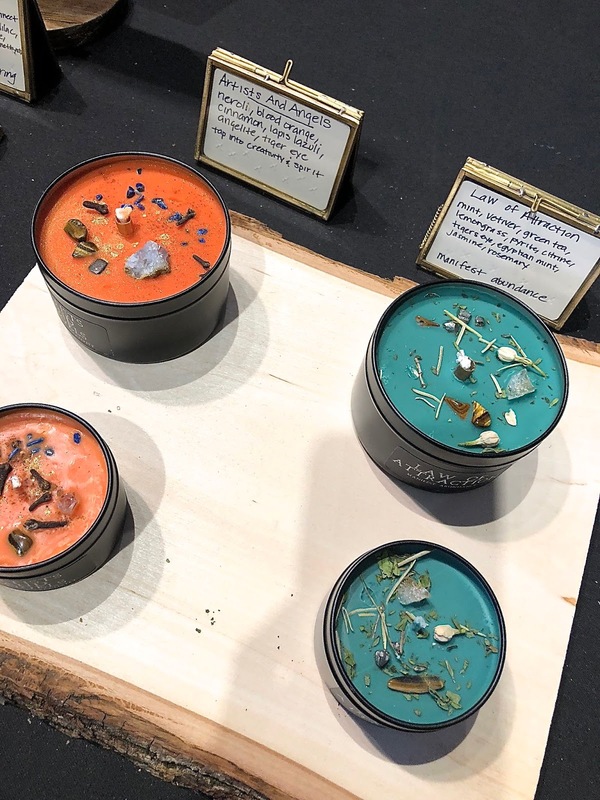 I couldn't resist buying the Law of Attraction candle at the show, with mint, vetiver, green tea, jasmine, rosemary and more.